I was not born an Episcopalian, but when I came here --a little more than 10 years ago -- I felt as though I was born into THIS Episcopalian family – this community here at St. Paul’s.I could speak about my experiences since coming here, but I am more inspired to speak about my perceptions of St. Paul’s, especially since traveling to Amsterdam to visit my son, Jeremy, who has lived and worked there for past 15 years. Two of these perceptions involve #freedom of worship and the #vitality of the church. Pittsburgh, as you know, has three rivers with a centralized downtown area. In a similar manner, Amsterdam has with three semi-circular canals with a centralized city area. Because Jeremy continued to work at his job whenever I visited, I filled my time learning my way around Amsterdam. I hadn’t walked far on my city journey before I became enamored with Amsterdam’s church buildings They just seemed to jut out of that very flat ground and the churches were enormously tall. The church steeples acted as beacons, helping me find my way different neighborhoods. 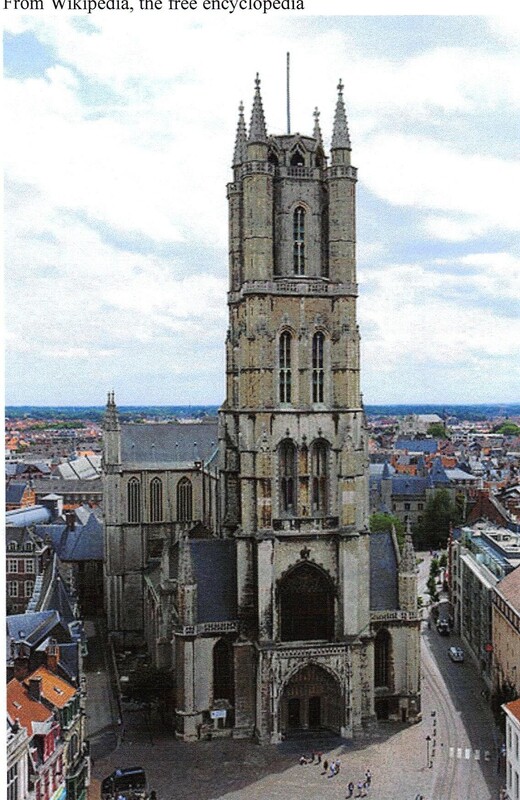 That evening, when I remarked to Jeremy my fascination with Amsterdam churches, Jeremy said, “Well, did you see the hidden churches?”“Hidden churches?” I said. It seems that in 1580, when the Protestant middle class became the ruling class, they forbid Roman Catholics from worshipping in public. Consequently, Catholic worshipers found homes, attics, or odd places in the city to worship secretly. So, I have these few minutes to talk about stewardship and you are probably wondering what do the churches of Amsterdam have to do with stewardship.? 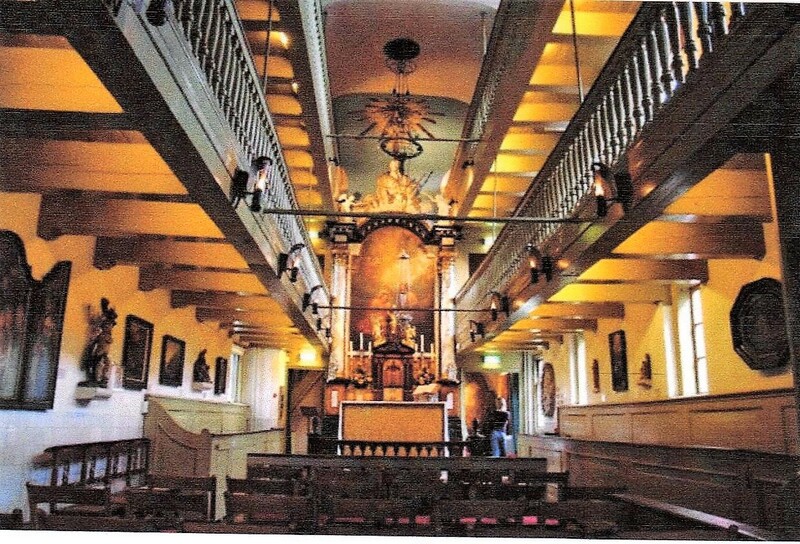 Well, as beautiful and stunning as the Amsterdam churches are, for the most part, they are not used for worship because only 10% of the Dutch population are church going. So, Amsterdam churches have had to devise creative ways to generate income to maintain their buildings. OldeKirk – which dates to the 1200s - hosts concerts and gives tours. NewKirk –which sits on the town’s square has an outdoor café and an indoor restaurant. Moses and Aaron Church, which was recently re-consecrated, is mainly a community center. Zuiderkerk – is used a civic center. So, 10 years ago, when I learned about all these repurposed churches, I further appreciated living in America because all of our churches were vital churches. Not long afterward, however, I saw my first “For Sale” sign on the lawn of church. First, it was Dormont Presbyterian Church, then Mt. Lebanon Baptist church and, recently, the Christian Science Church. All of these church buildings have since been sold. It seemed like a tsunami. Two other churches along Washington Rd now share their buildings, one with Christian Koreans and one with Chinese Christians. So, I have come to really appreciate the vitality of our church community here at St. Paul’s. For the many decades that I have contemplated stewardship, I have only thought about it in terms of the yearly budget. But now I have a different viewpoint. Now I see stewardship as a bulwark for maintaining the vitality of churches. Yes, it is important to have necessary funds for heating the building in winter and plowing the parking lot so that Bible Studies, Fish Fries, or Sunday School can go on uninterrupted. However, looking at the bigger picture, I now see how stewardship is important for our children. Our children graduate from high school, graduate from college and begin their futures in towns across the US or the world. Some, however, come back to Pittsburgh. When they do come back, in five, ten, twenty years, we want St. Paul’s to be the vital, spiritual community it is today and, in my mind, that begins with our stewardship gifts.